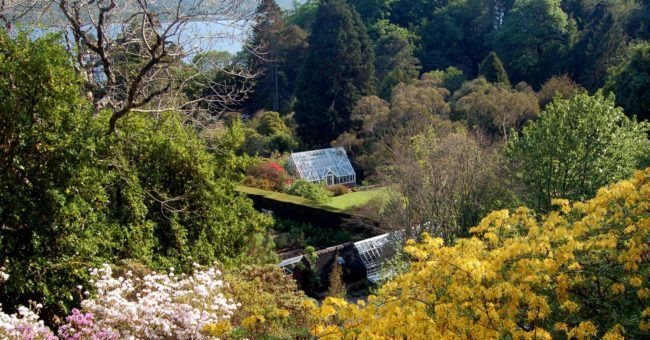 Simon Jones will introduce three of the most remarkable coastal gardens on the British Isles where visionary gardeners have created landscapes of extraordinary natural beauty containing both native and subtropical plants. If you are strapped for time we recommend that you do not miss visiting the Isle of Arran. Commonly referred to as ‘Scotland in miniature’, Arran seems to embody the nation’s wide variety of landscapes from rugged peaks, to gentle rolling hills, to craggy island coastlines.